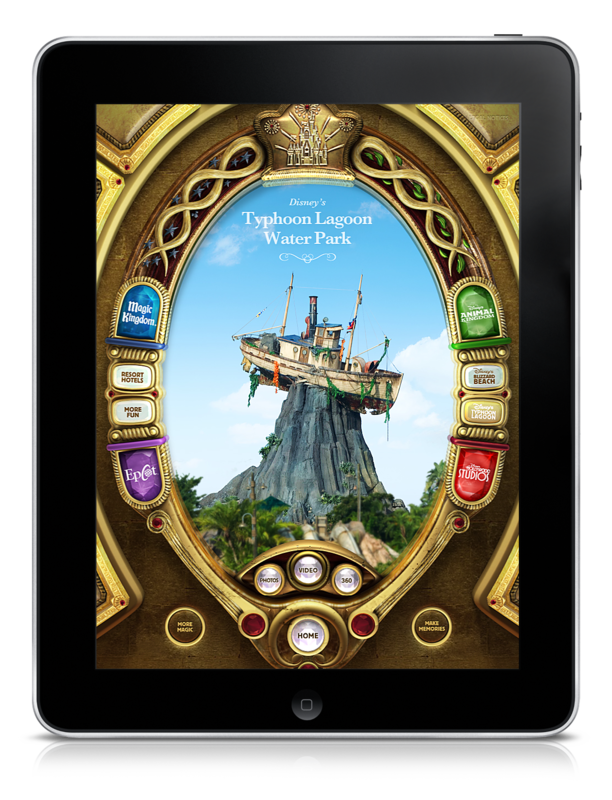 Mirror Mirror, on the wall, where’s the best vacation of them all? 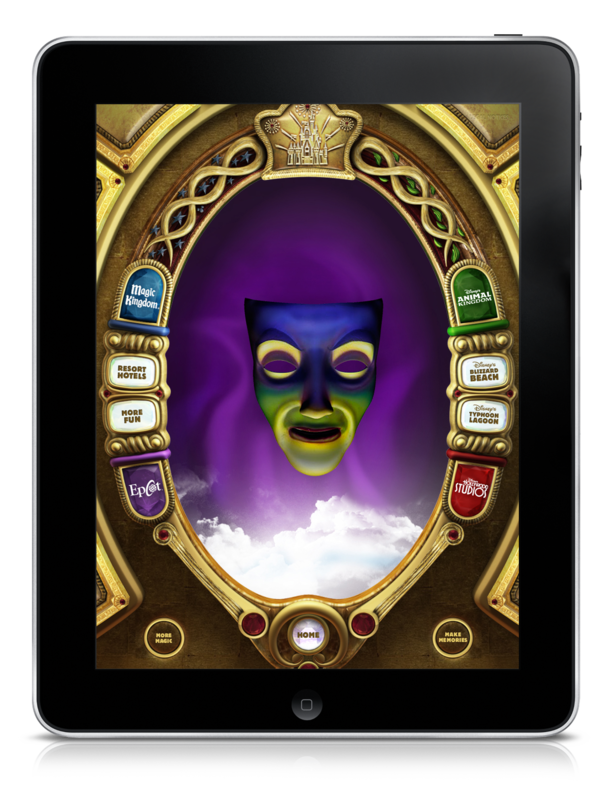 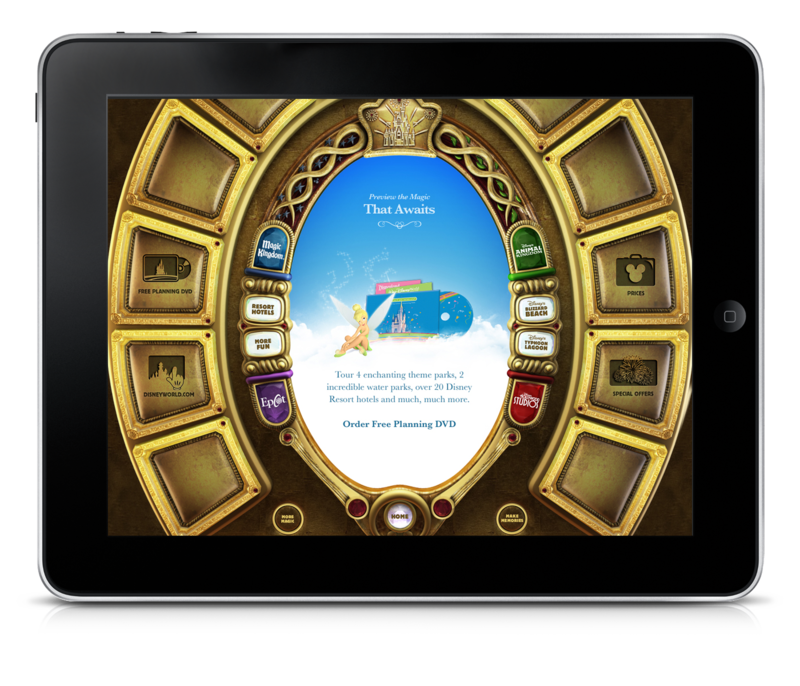 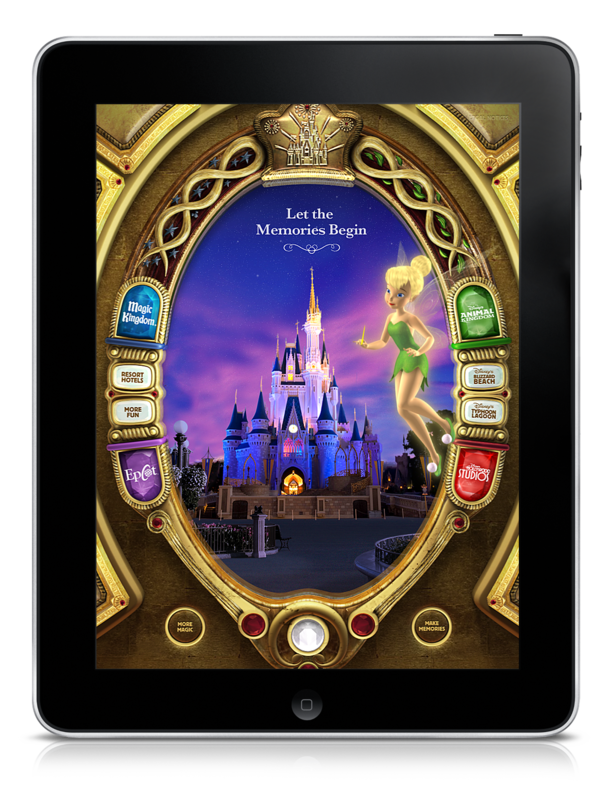 To promote Walt Disney World Parks and Resorts, the team created this genuinely immersive and groundbreaking Magic Mirror iPad App. 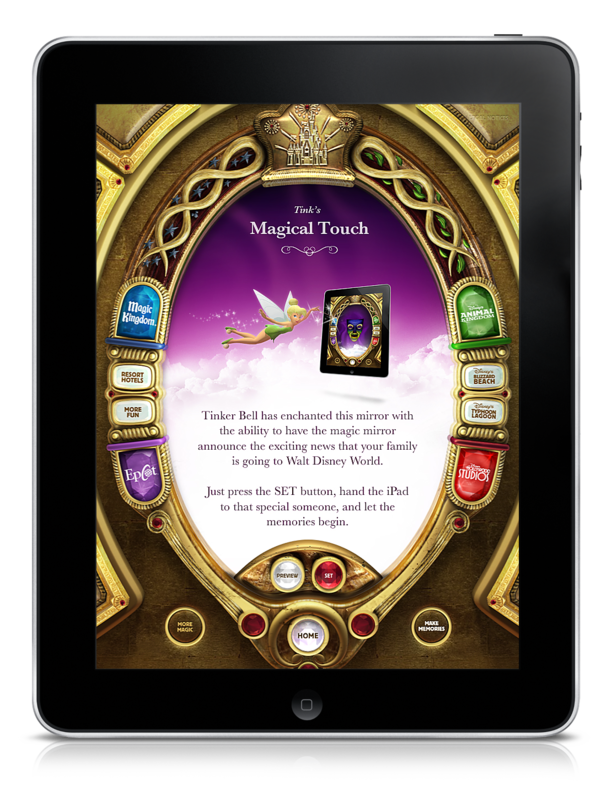 An experience that uses rich video and motion graphics to give families a look at everything Walt Disney World has to offer. 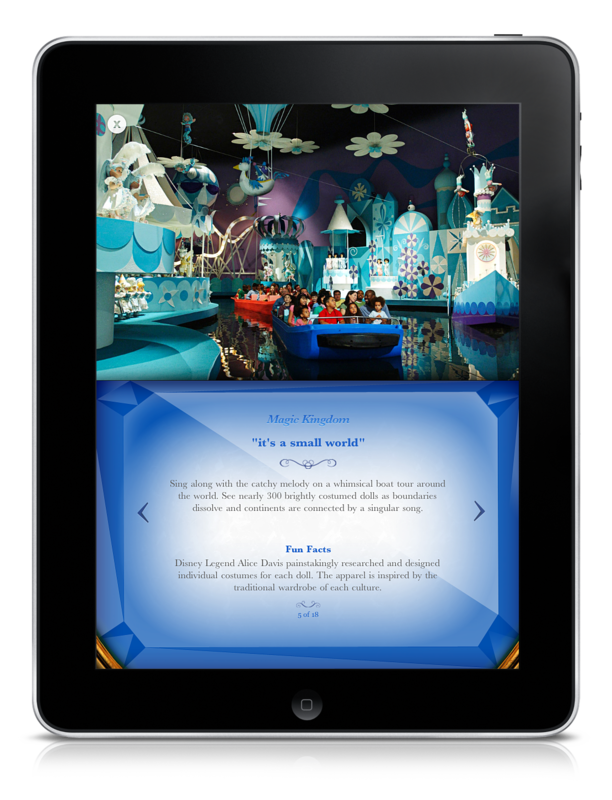 Everything except the resort videos and photos was a custom designed and animated experience that brought the magic of Disney to life in the hands of the guest.